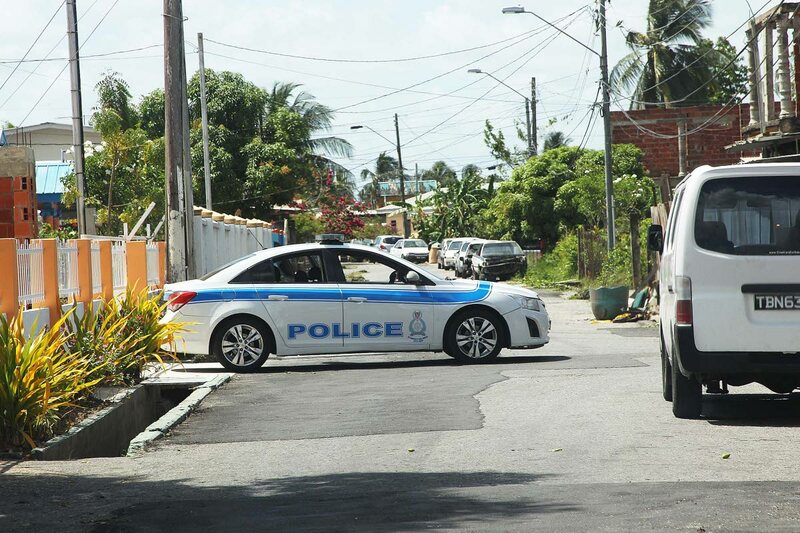 Police are investigating a report that a 15-year-old girl, who accepted a lift from a man she knew, was taken to an area behind the Couva Medical and Multi-Training Facility (formerly called the Couva Children’s Hospital) where she was raped on Saturday afternoon. Central Division detectives searched for the suspect but did not find him. At about 12.30 pm on Saturday, the girl went to a shop in Couva and on her way home she met the man, who offered to take her. Instead, he allegedly took her to a lonely area behind the hospital where he raped her, then dropped her off a short distance from her home. She later told relatives, who took her to the Couva Police Station and made a report. Reply to "Girl, 15, raped behind Couva hospital"